Navigate on the map to find the closest sales point! NEW! 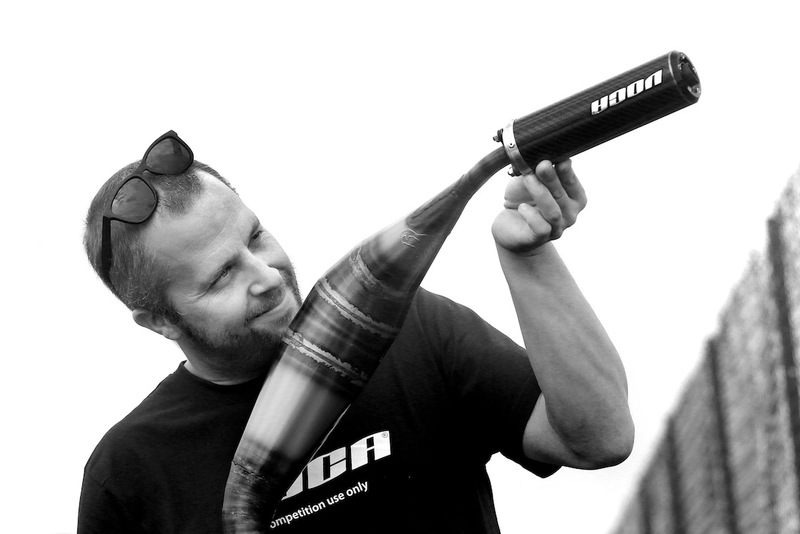 VOCA-Racing is a young and dedicated company, specialized in handmade exhaust pipes and race accesories developed for two-stroke competition motorcycles. VOCA-Racing’s range of products offers outstanding prices, quality and excepcional performance. VOCAs most famous products are the VOCA Carbon moped and the VOCA Combat scooter exhaust systems, famous for outstanding acceleration and incredible performace. VOCA Racing - It`s a fast as it gets. Check out our website!